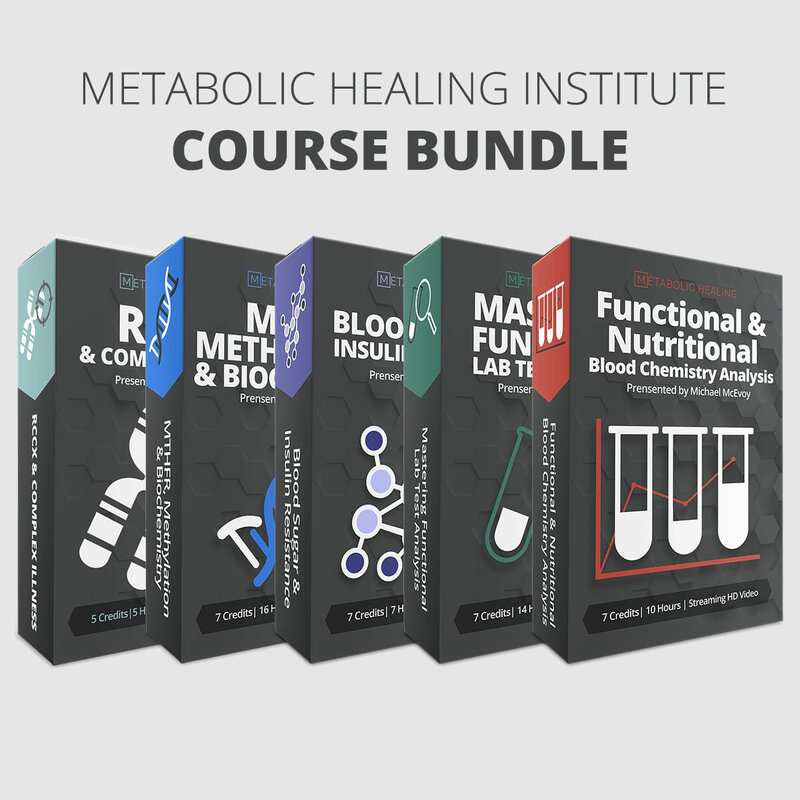 Metabolic Healing Institute Practitioner Bundle includes extensive training in the following areas by Metabolic Healing’s own Michael McEvoy. 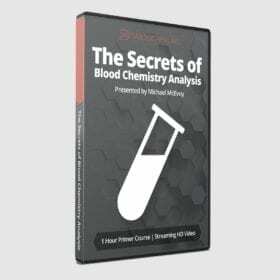 Master the most fundamental lab test. Learn to identify hidden patterns for organ system, nutrient, and hormone imbalance. Go in-depth with real case studies. 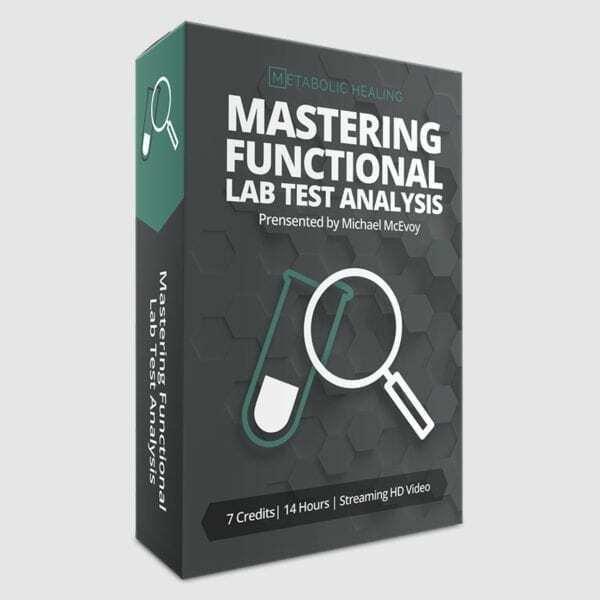 Mastering Functional Lab Test Analysis is an in-depth investigation of the hidden patterns and connections within many functional lab tests. The course, led by Michael McEvoy, founder of Metabolic Healing, is designed to give you the tools you need in order to identify your client’s primary imbalances, as well as how to get clinical results faster, and more effectively with potent nutritional protocols. 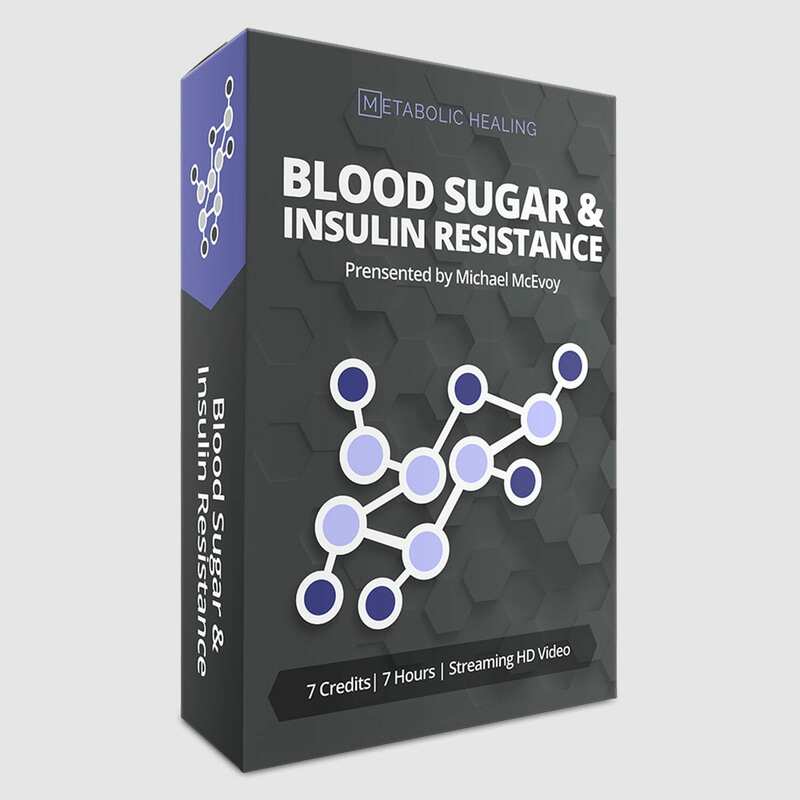 Learn the science of glucose metabolism and insulin resistance. Develop an in-depth understanding of how nutrients and botanicals can positively affect insulin and glucose biochemical pathways. 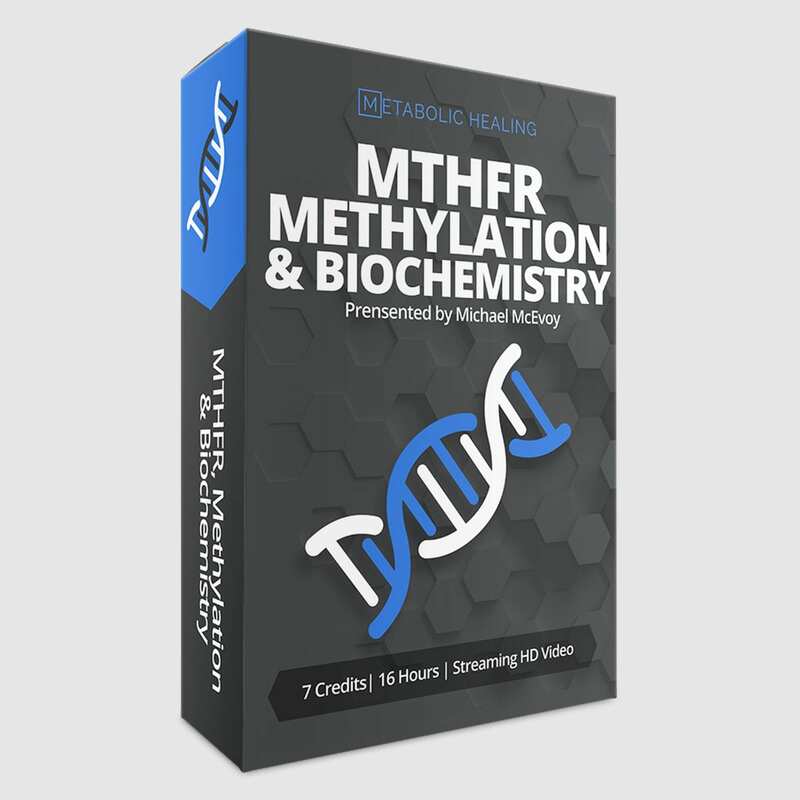 Module 2 of the MTHFR, METHYLATION, & BIOCHEMISTRY MASTER COURSE. You must have purchased Module one to purchase this course. Buy the bundle here and save $100. The RCCX gene cluster located on chromosome 6 is one of the most complex and intriguing regions of the human genome. Situated in the middle of the MHC region, RCCX genotypes have been extensively studied in association with many complex diseases, yet no published literature exists which links the myriad of comorbidities to RCCX haplotypes. The Metabolic Healing Practitioner Course Line. Save over $450 when you buy the 5 courses bundle. The Metabolic Healing Institute brings you the most cutting edge, advanced, unique and empowering clinical education for next generation, 21st century investigative clinicians. Become part of the next generation of inspired clinical investigators making a difference in the world. 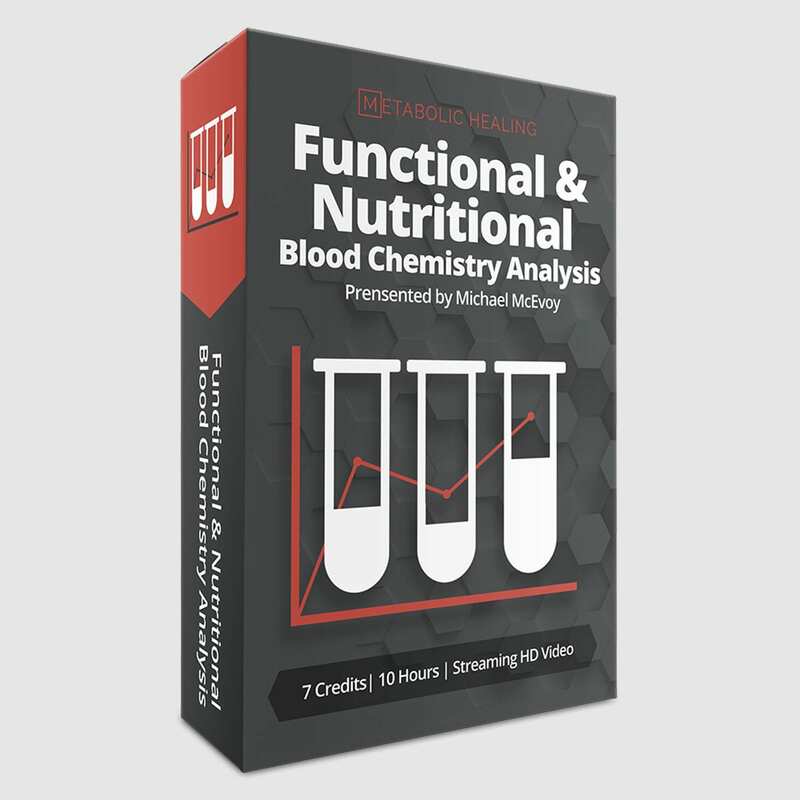 Dive deep into the most potent and relevant functional lab tests available. Discover new clinical insights, new therapies, and resolution of complex cases. Advanced Blood Chemistry, OAT, HTMA, and more. The RCCX gene cluster located on chromosome 6 is one of the most complex and intriguing regions of the human genome. 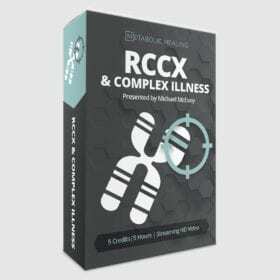 RCCX genotypes have been extensively studied in association with many complex diseases. A wholesale lab test account. Order a large variety of tests for your clients at wholesale costs. No licensure needed. 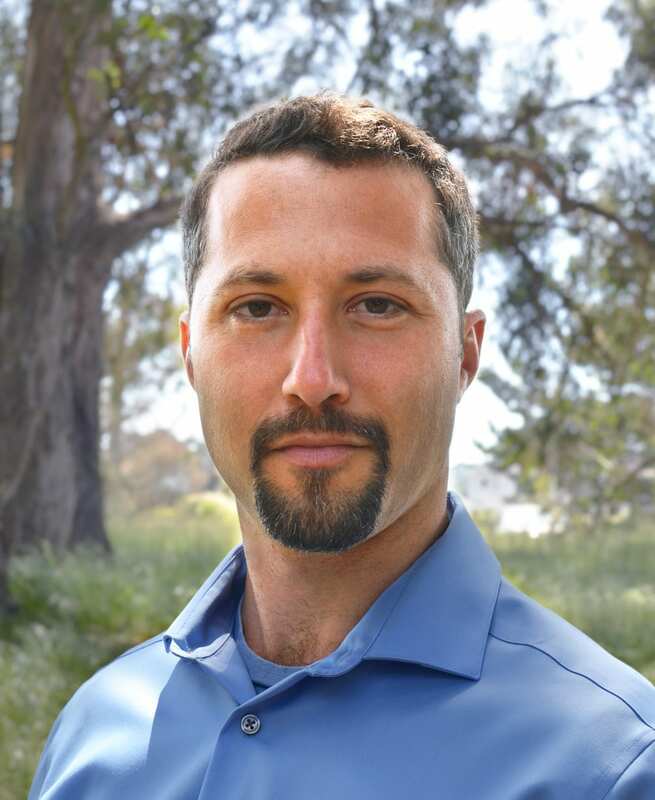 Access to Metabolic Healing Institute bi-monthly support webinars. 1 hour live webinars with case studies, interviews, and Q&A. Plus, 40+ hours of archived videos. Access to the Metabolic Healing VIP Facebook Forum. Interface with over 250 VIP practitioners. Each course comes with ebooks, pdf resources, and additional content.